Sgt. 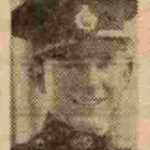 Robert Abrahams was killed during operations in Italy. At the time of his death his Commando were engaged in fighting at Monte Ornito and Monte Faito, Italy. The exact circumstances of the death of Mne. Baillie are not known to this archive. At the time of his death his Commando were engaged on operations on the Dalmatian Islands. Mne. 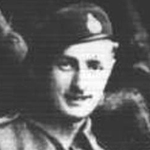 Brookes was killed during operations on the enemy held island of Brac, Yugoslavia. Mne. 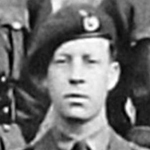 Cooper was killed during operations on the enemy held island of Brac, Yugoslavia. The exact circumstances of the death of Mne. Baillie are not known to this archive. 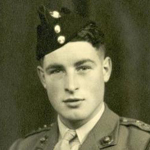 Sergeant Thomas Gallon was awarded the MM for great courage and exemplary behaviour whilst carrying out commando operations under heavy enemy fire off the Yugoslavian coast. Middle names shown as in LG entry. The National Archives file records his middle names as Charles Dennis. Mne. Gregory was killed during operations in Italy. At the time of his death his Commando were engaged in fighting at Monte Ornito and Monte Faito, Italy. Lieut. Hancock was killed during an air attack on Vis, their base of operations against enemy held Dalmatian Islands. Mne. 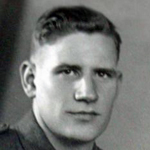 Hooper was killed during operations on the enemy held island of Miljet. Mne. Hovered was killed during operations on the enemy held island of Brac, Yugoslavia. Captain John Hudspith was awarded the M.C. 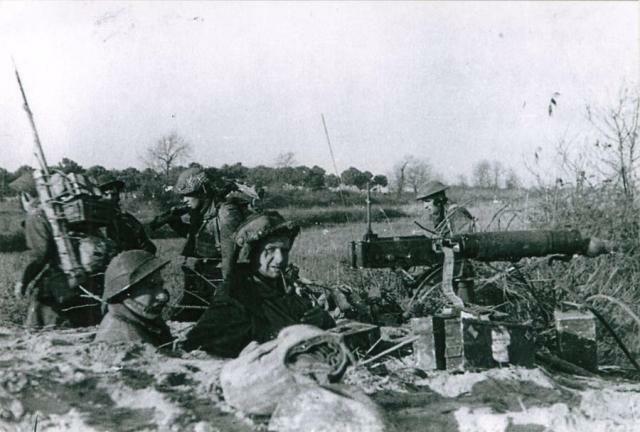 for leadership, gallantry and devotion to duty on 22/23 March 1944 during the attack on Jelsa, Hvar Island. .
Mne. 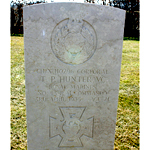 Hurst was killed during operations on the enemy held island of Brac, Yugoslavia. Mne. Ivens was killed during operations on the enemy held island of Brac, Yugoslavia. Mne. Jeal was killed during an air attack on Vis, their base of operations against enemy held Dalmatian Islands. The 43RM Cdo. War Diary entry for 28th March 1944 states " Enemy aircraft attacked Vis town , and bombs also fell in Podselje . A direct hit was scored on the Cdo Orderly room,resulting in the death of Ty Lt. F.H. Hancock and two marines." 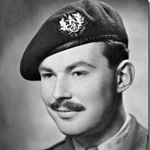 Lieutenant William Jenkins was awarded the MC for gallant and distinguished service displayed in the Italian campaign when taking part in the operations in April, 1945, north of the Reno and west of Argenta. The exact circumstances of the death of Mne. Maisey are not known to this archive. 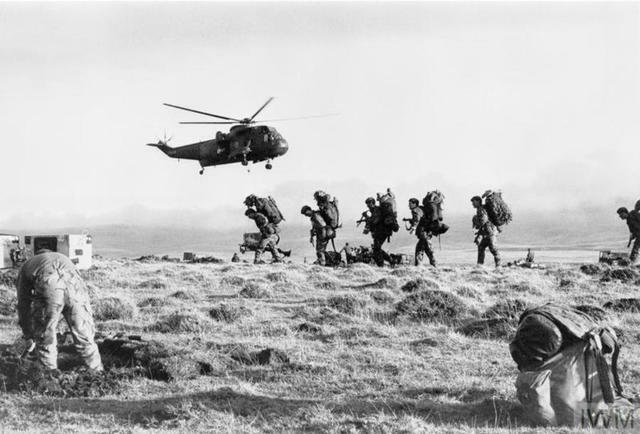 At the time of his death his Commando had just been involved in operations on Solta - Operation Detained 111. Cpl. McCaughey was killed during operations in Italy. At the time of his death his Commando were engaged in fighting at Monte Ornito and Monte Faito, Italy. 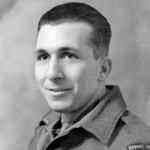 He received a MiD for "outstanding service while operating with the Allied Armies in Italy." Mne. McVeigh was killed during operations on the enemy held island of Miljet. Mne. Nevin died in service of cancer. 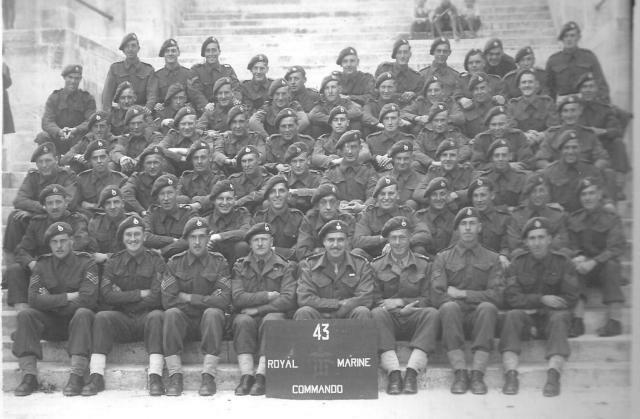 Marine Charles Nicholls was awarded the MM for great courage and exemplary behaviour whilst carrying out commando operations under heavy enemy fire off the Yugoslavian coast. Captain Malcolm Nunns was awarded the D.S.O. for gallant and distinguished service displayed in the Italian campaign when taking part in the operations in April, 1945, north of the Reno and west of Argenta. 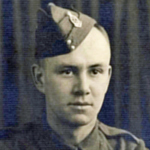 Sergeant Kenneth Pickering was awarded the MM for great courage and exemplary behaviour whilst carrying out commando operations under heavy enemy fire off the Yugoslavian coast. Mne. Raven was killed during operations at Lake Comacchio, Italy. Cpl. 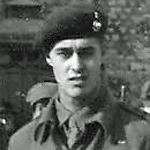 Royle was killed during operations against the enemy held island of Brac. Mne. Saunders was killed during an air attack on Vis, their base of operations against enemy held Dalmatian Islands. Capt. Schooley, 'B' troop, was killed during operations on the enemy held island of Brac, Yugoslavia. 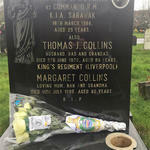 He receieved a MiD for "outstanding service whilst operating with the Allied Armies in Italy." Mne. Snowden was killed during operations on the enemy held island of Brac, Yugoslavia. Marine John Squire was awarded the MM for gallant and distinguished service displayed in the Italian campaign when taking part in the operations in April, 1945, north of the Reno and west of Argenta. London Gazettes Supp. 37220, page 4129. National Archives file WO 373/47/80. Mne. Taylor was killed during operations in Italy. At the time of his death his Commando were engaged in fighting at Monte Ornito and Monte Faito, Italy. Cpl. Tugwell was killed during operations in Italy. At the time of his death his Commando were engaged in fighting at Monte Ornito and Monte Faito, Italy. Mne. 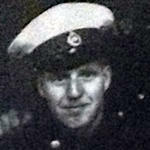 Williamson was killed during operations on the enemy held island of Brac, Yugoslavia.